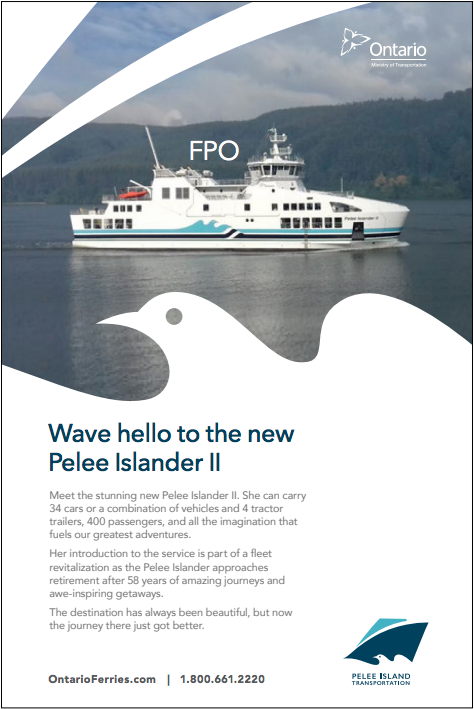 for their new ferry Launch. It isn’t a complete overhaul of the original experience, but it’s still a change worth celebrating. some say it’s about the journey and not the destination. We chose to tap into this insight to build excitement around this launch.